The Department of Building Inspection (DBI) of San Francisco requires apartment building and hotel owners with exterior decks and balconies to be inspected every 5 years and fill out the Compliance Affidavit Section 604 of the San Francisco Housing Code. PCA Inspections is a licensed California Contractor and is able to sign off on this requirement. Click here for more information on Inspection of Residential Decks and Balconies in San Francisco. 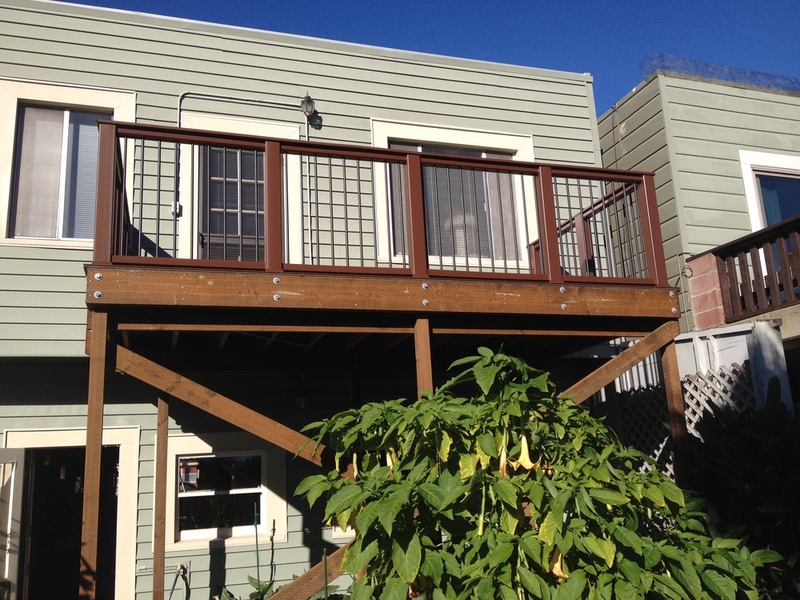 Click here to schedule a Deck and Balcony Inspection for San Francisco. PCA Inspections has been trained and certified as Deck Inspectors by the North American Deck and Railing Association (NADRA). Our 70-Point Inspection fully evaluates the design and condition of the deck for safety and structural integrity. 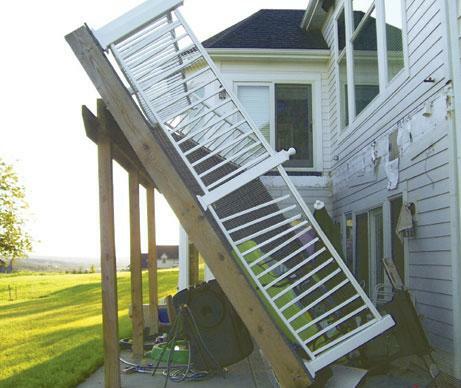 Over 6,000 injures are reported each year from deck failures and deck hazards. Decks are often built by unskilled home owners or contractors with limited training or experience in deck building and structural design. Deck building requirements have changed and most home owners don’t realize their deck can be at risk of failure. Click here to schedule a Deck Inspection.